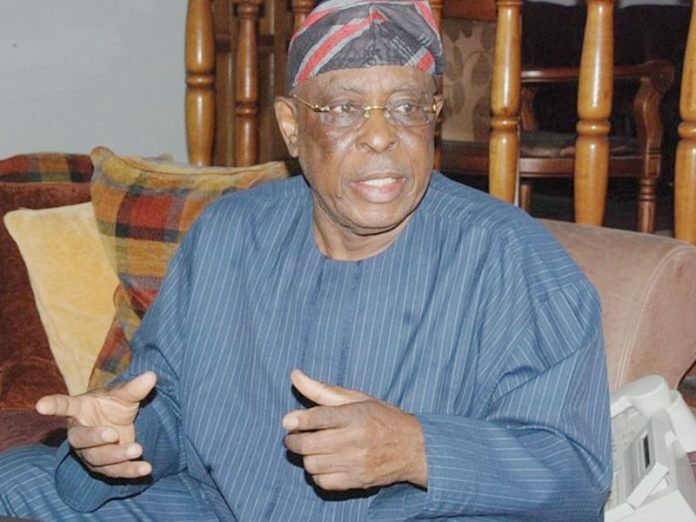 Former Ogun State Governor, Chief Olusegun Osoba yesterday alleged a major breach and threat to his private security after two persons were arrested in connection with a drone deployed discreetly to monitor activities in his Abeokuta residence in Ogun State. Osoba, Chairman of All Progressives Congress (APC) Constitution Drafting Committee, equally demanded thorough investigation into the deployment of the drone after the suspects were handed over to an arm of government agencies for investigation. This was contained in a statement Osoba’s long-time political associate and a lawmaker in the seventh House of Representatives, Hon. Adekunle Adeyemi issued yesterday on his behalf. In the one-page statement, Osoba lamented that the political climate of Ogun State had taken a dangerous dimension, which according to him, had triggered a major beach and threat to his personal security. 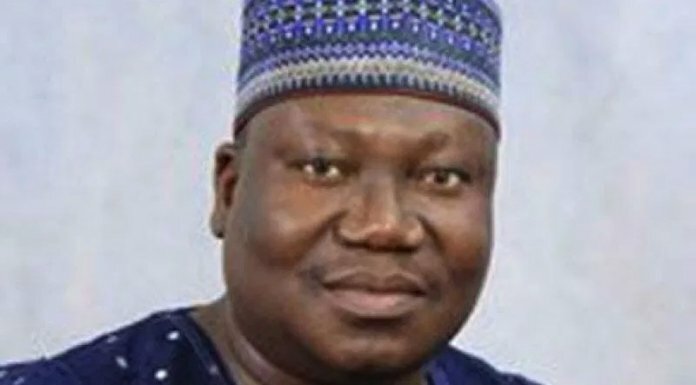 The statement, which the former governor personally sent to THISDAY, chronicled series of breach and threat to his private security, including an incident that occured yesterday and called on the security agencies to unravel the motive of those behind the plot. Specifically, on Tuesday (yesterday) afternoon, the statement explained that two persons – a lady and a young man – were caught using drone to monitor activities in Osoba’s expansive compound in Abeokuta. The statement added that the security staff of Osoba were able “to bring down the drone and got operators of the drone arrested. Neither of the arrested youngsters were able to give coherent explanation to Osoba’s security staff. The statement added that the incident was another in series of breach of Osoba’s private security, a situation it described as disturbing and worrisome citing the recurrence of security breach of and threat to his private security. Few years ago, according to the statement, unknown people invaded part of the compound and buried armoured cable in a most professional manner. With these series of security breach and threat, Osoba said those behind the latest action had been handed over to an arm of government agencies for investigation.